If there’s one thing all Singaporeans complain about in unison, it’s the weather. Hot, humid and downright tak boleh tahan, you feel it instantly when you come back from countries with “aircon weather”, and on bad days you’ll even start sweating 10 minutes after getting out of the shower. Not everyone can jump on a plane just to escape the heat but that doesn’t mean you have to resort to confining yourselves at home, stationed in front of a fan! 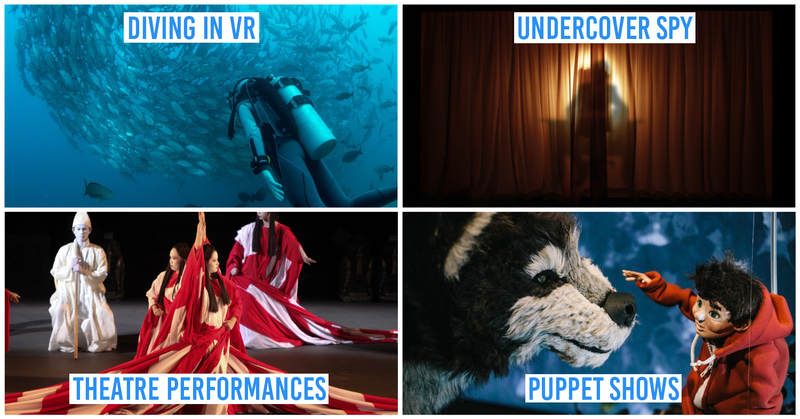 From prawning to baseball and even INDOOR SNOWBOARDING, here are 15 super cool activities to escape the relentless heat and still have a ton of fun. Catching huge prawns and savouring my freshly grilled loot sounds great. The mosquitos, stuffy environment, and ulu location that come along with it? Not so much. This is where Fish@Bugis+ comes in. Never thought you could prawn and fish indoors? Neither did we! 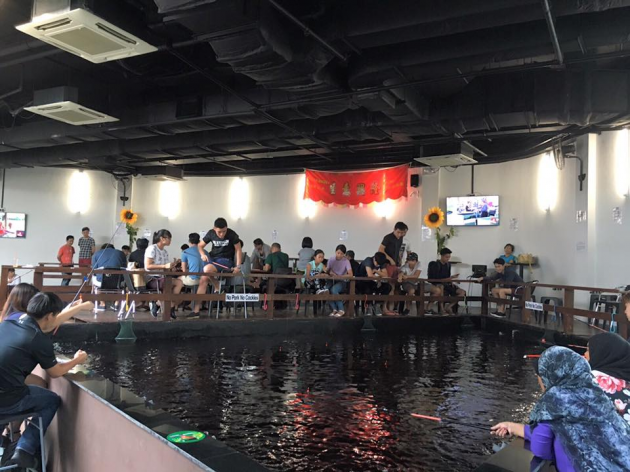 Apart from being completely air conditioned, Fish@Bugis+ is also open 24/7. 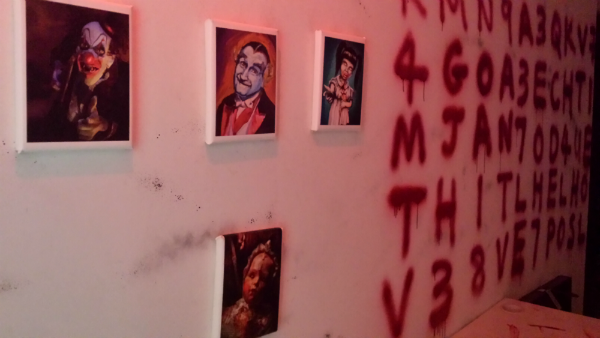 So, if you and your nocturnal homies are in the mood for something other than a midnight movie, you know where to go. 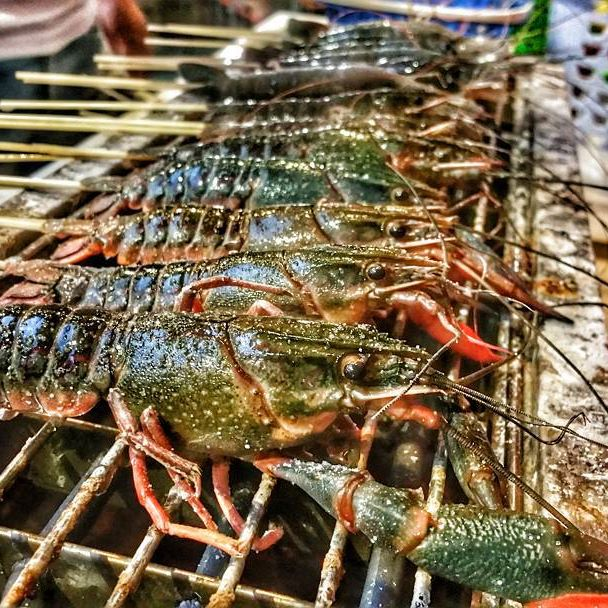 Starting at $18 per hour, not only will you be able to catch juicy prawns, you could also get lucky and catch some freshwater lobsters. So sit back, relax and grab a pint of beer for $11 while you wait for your catch of the day. They have longkang fishing too! 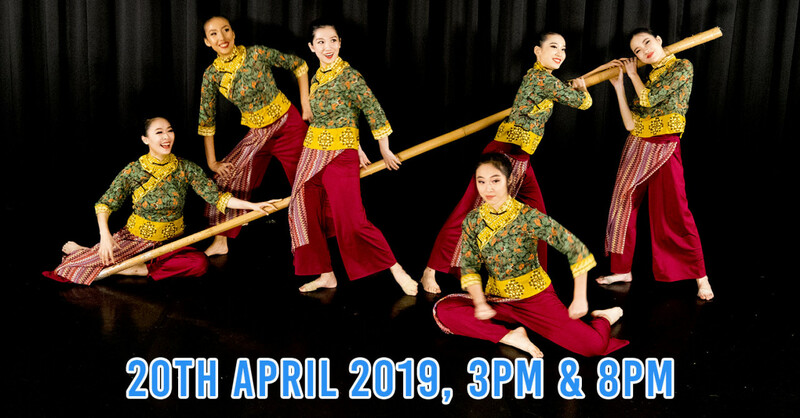 Even though longkang fishing is only for kids aged 2-12, don’t let that stop you! I once went to up to a longkang fishing counter, paid for my fishing net and tank and then proceeded to stomp around the fish pool like a giant among a bunch of kids. 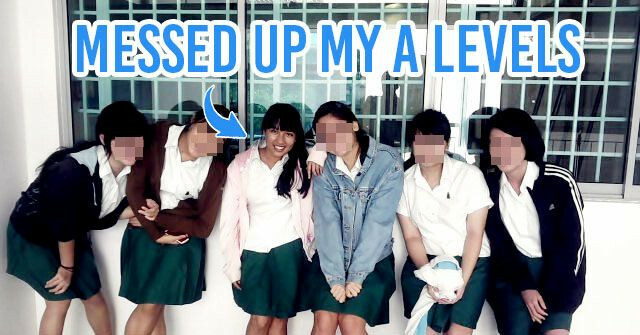 All I had to endure were judgmental stares - not a big deal if your skin's thick enough! No, Snow City isn’t the only place where you can experience icy cold temperatures on our sunny shores. 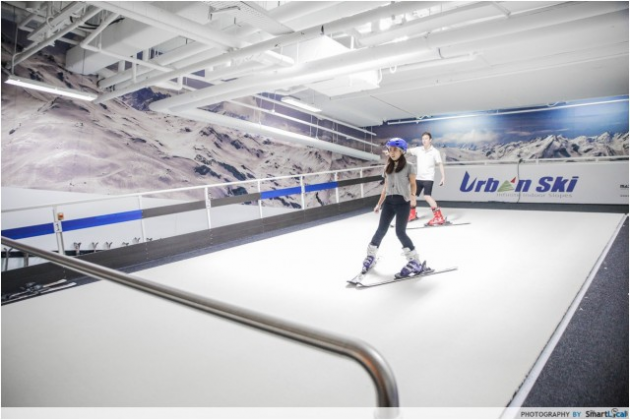 In fact, there’s no better place to chill than at Singapore’s first and only indoor rotating ski slope. located in the heart of the city! Located the heart of the city, Millenia Walk, the great thing about skiing indoors is that you’ll be completely safe in a controlled environment. With adjustable inclination angles of 10 to 20 degrees, this man made ski slope lets you move at speeds of up to 60km/h - without having to worry about a snow storm raining on your parade. Lessons are an hour long and range from introductory classes to advanced levels, so whether you’re a newbie who’s gearing up for a ski trip or a seasoned snowboarding pro, Urban Ski’s got you covered. 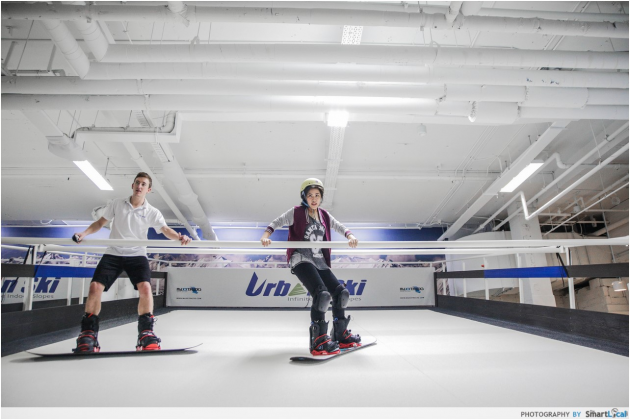 Read about our experience at Urban Ski here! When it comes to darts, all you have to do is just throw the pointy things and hope you hit at least the some part of the target right? Wrong! Darts are way more complicated than that and there are several types of ways that you can play! 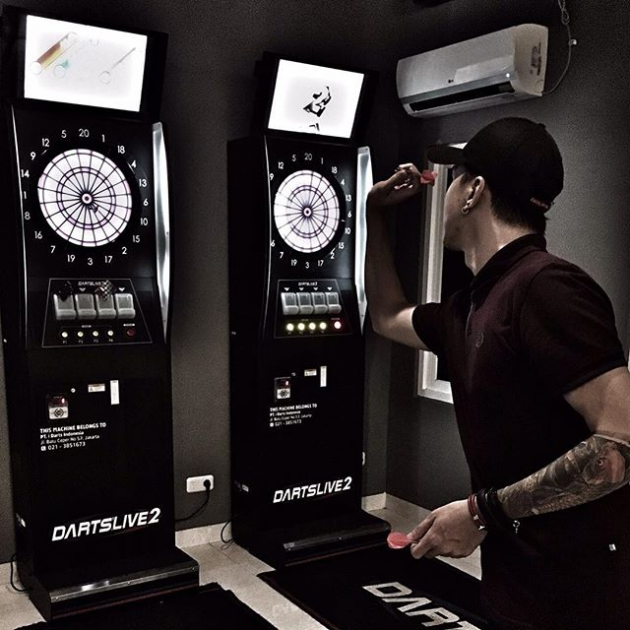 Don’t worry if you have no idea how these different variations of dart games work - at iDarts, there are dart instructors to guide you, so you’ll be a dart-throwing pro in no time. 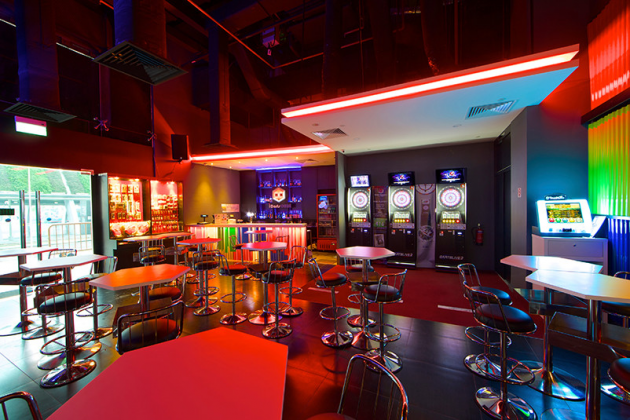 Offering state of the art electronic dart machines at all of its 5 outlets around the island, you can select the type of game you’d like to play, such as 01, cricket, and more. The best part: a round of darts costs only $1 after purchasing a drink! Check out all their different outlets here. At Santa’s Igloo, every day feels like Christmas. 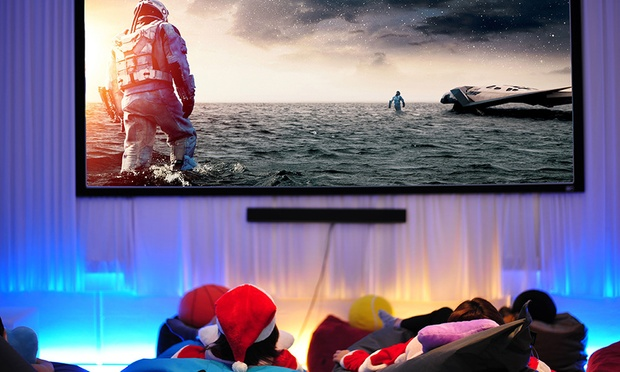 To give you an idea of what Santa’s Igloo is about, picture a cosy place with a free flow cereal bar with over 20 different types of cereals, free flow of Hot & Cold Beverages, loads of games, and a bean bag movie screening room! 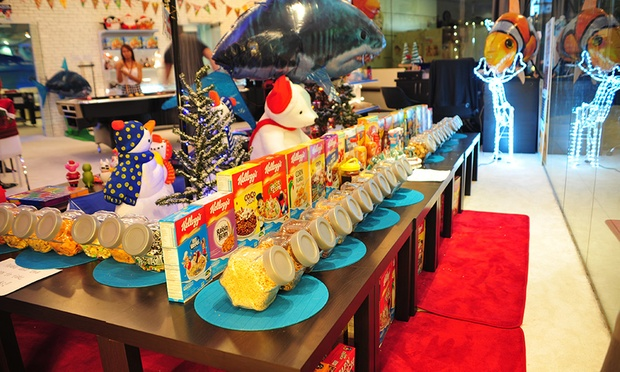 You pay for your time at Santa’s Igloo ($10/hour) and you’ll have full access to their facilities such as the cereal bar, darts, board games, arcade, mini golf, fondue and all things that’ll make sure you're getting your full money’s worth. They even have the Oculus Rift, a Virtual Reality headset that gives you a taste of the 3D virtual world! Whizzing on a two-wheeler, soaking in the view of lush greenery is the perfect cycling situation. But with Singapore's bipolar weather being too hot one moment and storming the next, cycling outdoors can be a bigger hassle than we think. 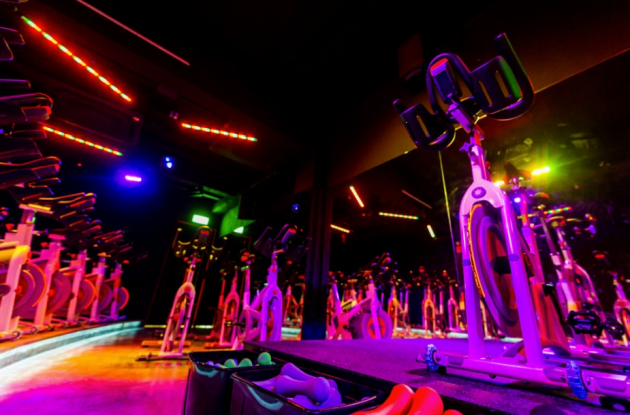 The solution: Singapore's first boutique indoor cycling studio - 7 Cycle! 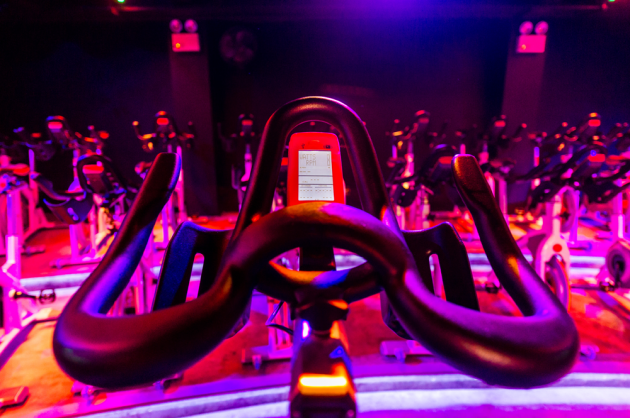 There’s nothing like the sound of sick beats to get you pumped up for an intense workout. Led by a trained coach, each workout session stays fun but intense to get you in tip top shape with your besties by your side. You can even sign up for a free workshop to familiarise yourself with bikes and clarify any doubts about the workout sessions! Hey batter batter hey batter batter swing! Kudos to you if you get that reference. 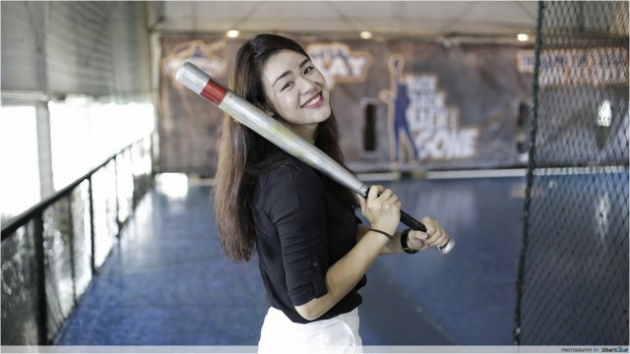 If you’re into ball games, enjoy a game of baseball or softball in all of its glory - minus the blazing sun - at Homerun Baseball, the first automated indoor baseball/softball batting cage in Singapore. For $20, you’ll receive 5 tokens for non-members while students get a special price of $10 for 3 tokens. Whether you want to pitch or bat, each token entitles you to 15 balls for batting or 12 balls for pitching. 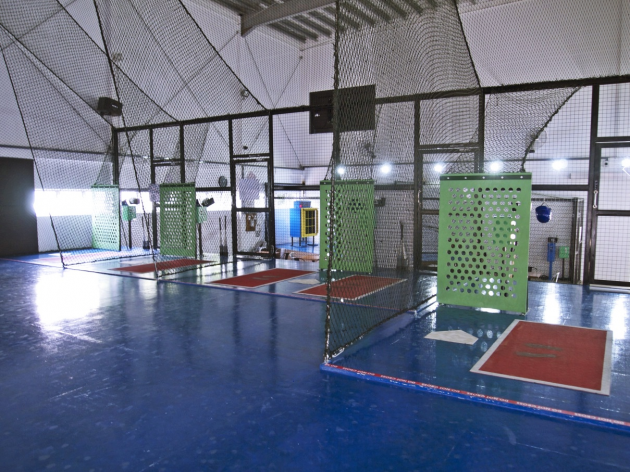 Just because you’re playing indoors, it doesn’t mean you're in for any less of a workout and you can burn up to 200 - 300 calories after an hour of batting! 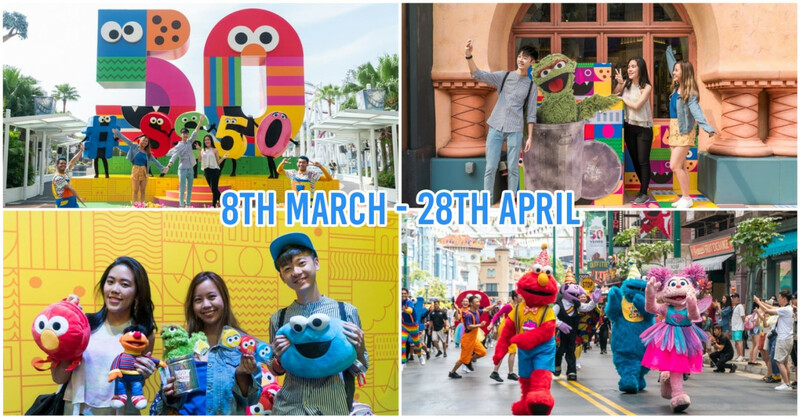 Whether you choose to rock out with your friends over a game of Guitar Hero or "make it rich” in a round of Monopoly - you’ll understand the true meaning of “time flies when you’re having fun” at Playnation. These cafes aren't new in Singapore, but it's overlooked now when planning a group outing. 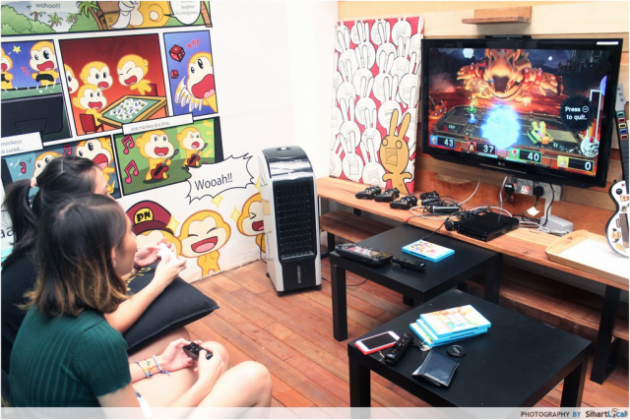 If you find yourself wasting your afternoon away, grab a couple of your pals and head down to Playnation! 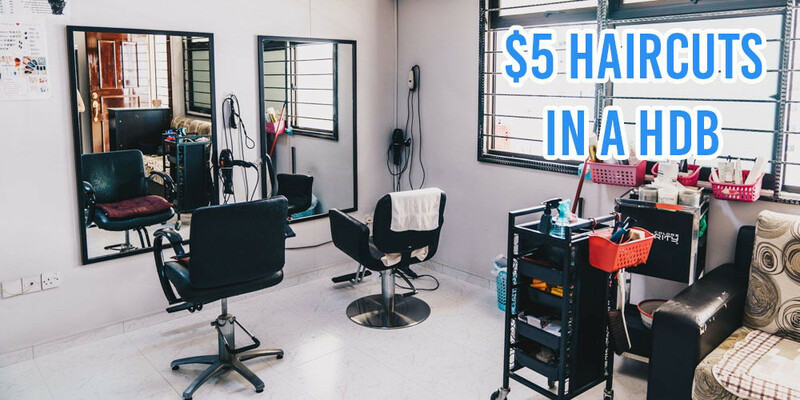 They have happy hour promotions for sessions from 2pm - 6pm going at $10 per person on weekdays and $12.90 on weekends for a full 4 hours. A good deal, considering their hourly rates are $7/h. Plus, you’ll get a free flow of drinks too! Just because you’re not legally allowed to own a gun in Singapore, doesn’t mean you can’t learn how to shoo! And besides, in case there’s ever a zombie apocalypse in Singapore - you can never be too prepared. 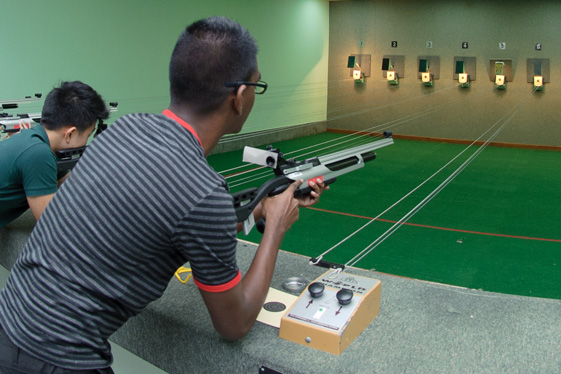 At SAFRA Yishun’s Indoor Air Weapons Range, get hands on with air pistols, air rifles, and more in this 200-seater gallery, the largest and best equipped air weapons range in the country! 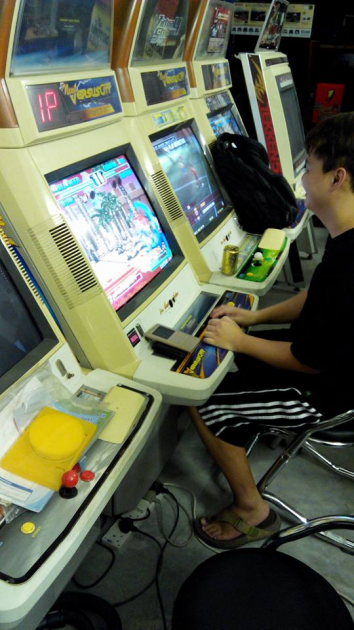 Recently allocated in Primz Bizhub, Versus City encompases the best of both a LAN shop and a retro arcade. 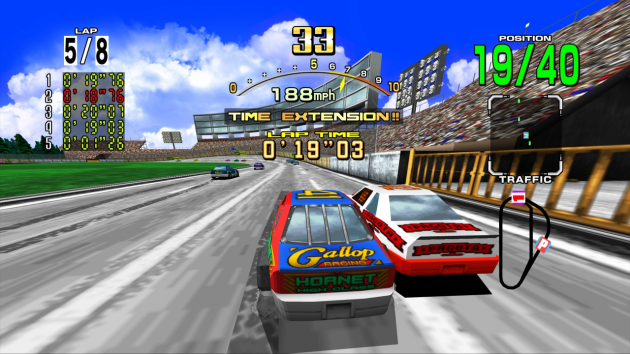 In this quaint indie video gaming hub that still makes use of joysticks and coloured buttons, you’ll find timeless arcade classics such as Bubble Bobble, Daytona USA and House Of The Dead Versus City, and other games that basically MADE our childhood. 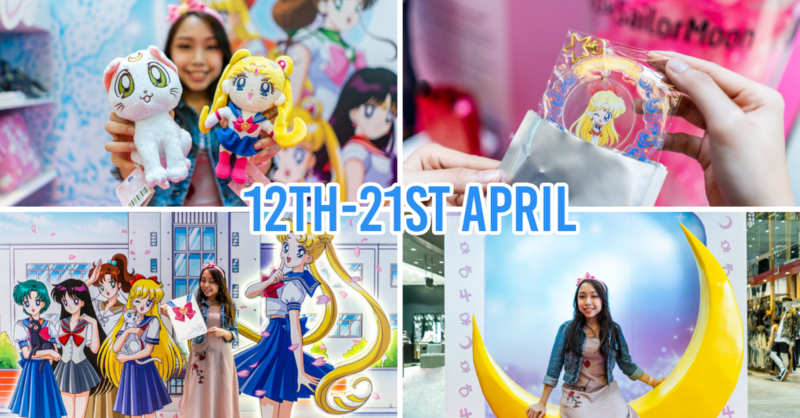 At $15 for the entire day, you’ll get to go wild with 20 old school arcade machines, 12 retro video gaming consoles, and more than 500 retro games! They also have several modern consoles available in case you need to jolt yourself back to 21st century video games. If you’ve ever watched shows like CSI and thought to yourself “meh, it’s so obvious who the culprit is” even before the big reveal, Trapped is the place to take your detective skills to the next level. 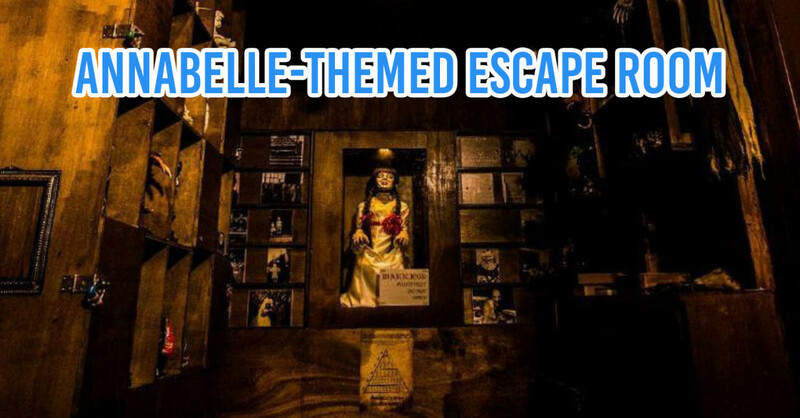 With 60 minutes on the clock, leave no stone unturned as you solve mysteries in any of their 5 Escape Rooms featuring themes like the Hunger Gamers, World War Z, The Avengers, Friday the 13th and Hansel & Gretel. 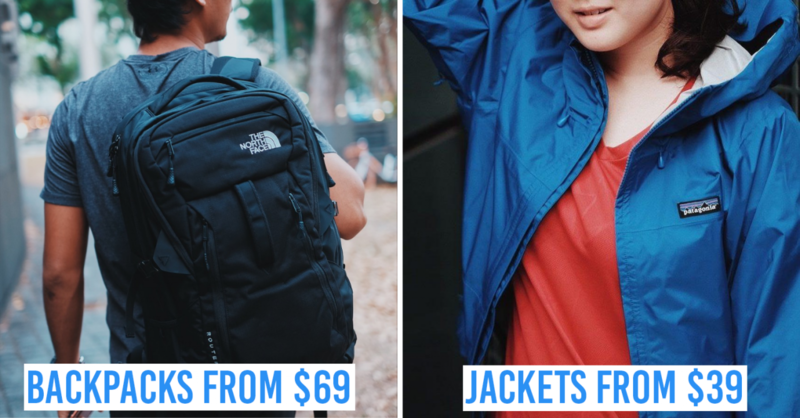 If you’re a student, head down to Trapped before 6 pm to get $10 off! 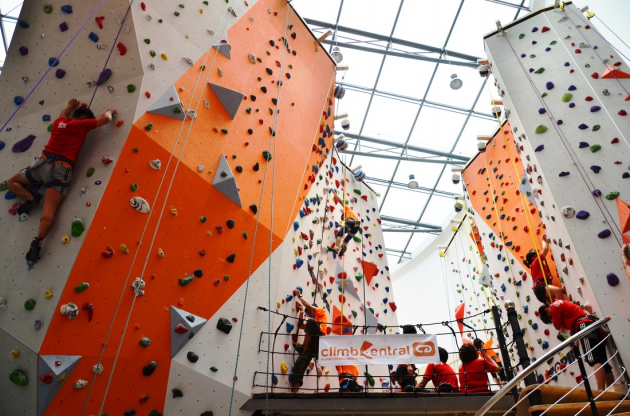 Nestled within Kallang Wave Mall lies the tallest indoor air-conditioned climbing space on the island: Climb Central. No more climbing under the scorching sun and holding onto scalding rocks for dear life! Starting at $18 for youths and $22 for adults, you’ll get unlimited climbs for the entire day and scale more than 45 different climbing lanes. The colourful climbing holds don't only add color to the structure - they also map out different climbing routes, so you’ll know exactly how to scale these giants! If you need a more reassurance, safety briefings are conducted for first timers! There are also showers available for you to freshen up before you head out again, because no one wants to smell the aftereffects of your climbing expeditions. Don’t judge a book by its cover or you just might miss this gem! 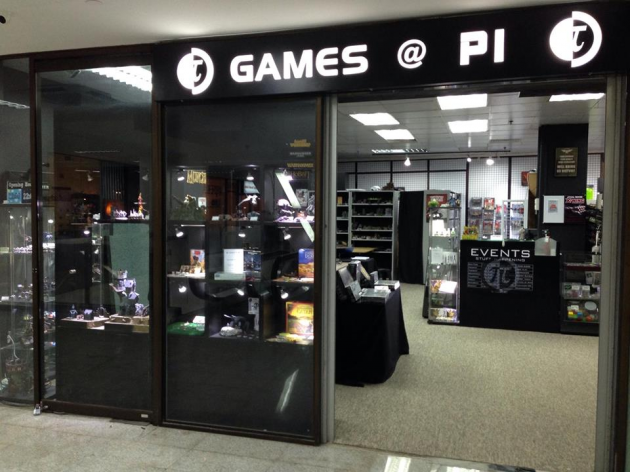 Located in an unassuming mall in town, aka Midpoint Orchard, is Games@PI - the go to place to get all sorts of board games or tabletop war games. 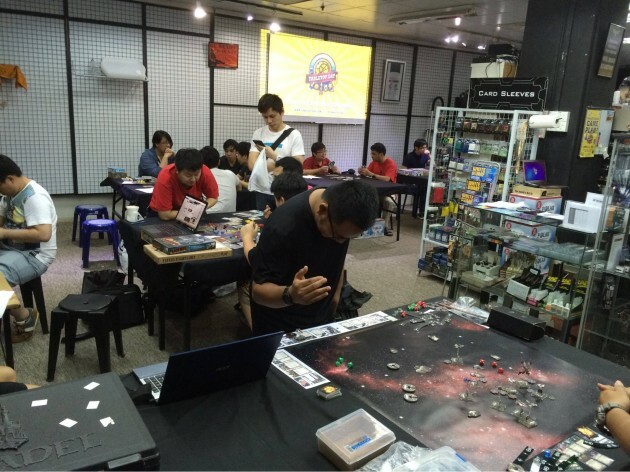 You can even pick up some tips or play games with a community of friendly board game enthusiasts. This isn't a cafe or anything - you don't pay for your time here. All that's expected of you here is to be civil and respectful. Staff and members will guide you as you pick up new games, and you could pick up your new favourite game here too! 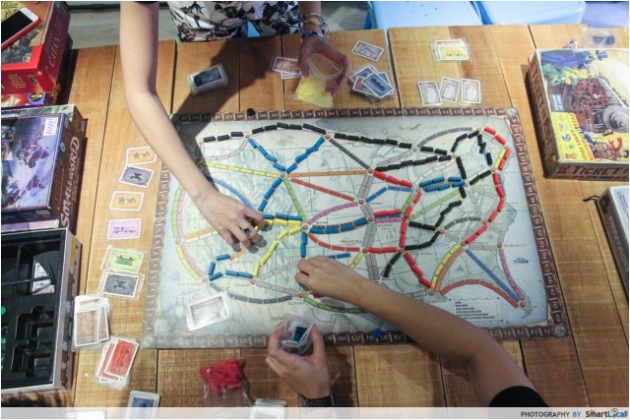 More than a decade old, Games@PI has been the supplier of every board game and card game you can ever imagine - and I’m not just talking about mainstream board games like Monopoly. Think games you’ve never even heard of, like Eldritch Horror or even a Game of Thrones board game! Up for some Cards Against Humanity? You can get the ENTIRE collection of expansion packs here too! As the late Lee Kuan Yew famously said, the best invention of the century is undoubtedly air conditioning. In our tropical climate where waxed hair never stays in place and makeup runs like melted ice cream in the sweltering heat, spending your day with friends outdoors is never a good idea.